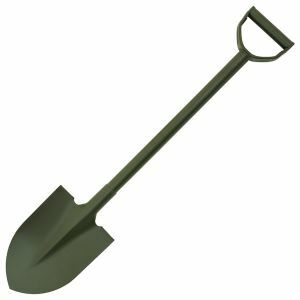 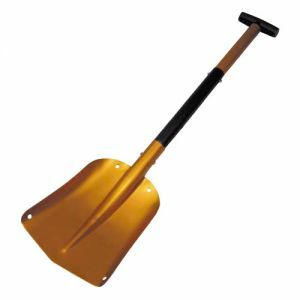 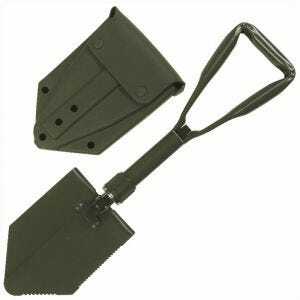 Discover a wide selection of military folding shovels and e-tools available now at Military 1st. 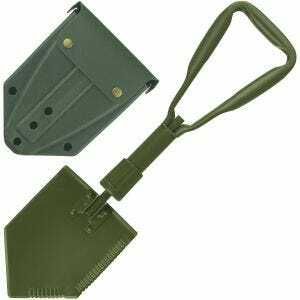 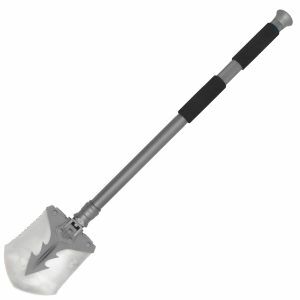 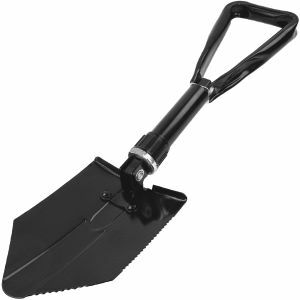 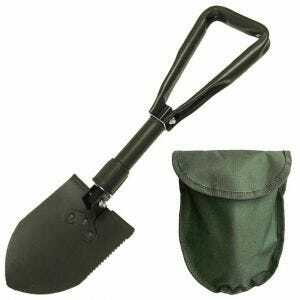 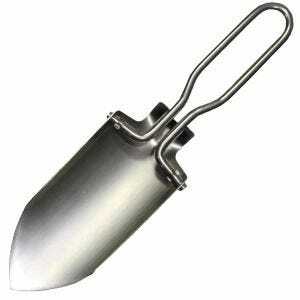 We offer a range of army shovels and entrenching tools with carrying pouches and practical serrated edges. 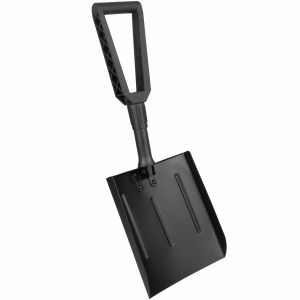 Our multi-purpose shovels and collapsible spades are durable and portable, and ideal for a variety of combat and survival situations and a scope of outdoor activities. 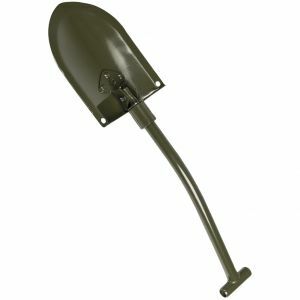 Military 1st trenching tools are irreplaceable for creating shelters and fighting position fast by breaking up hard ground and chopping branches. 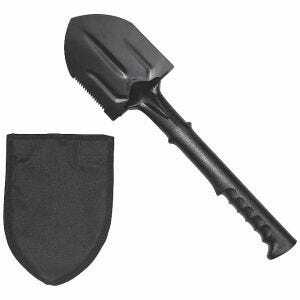 With digging tools from our store, you are covered whenever you're backpacking, camping, hiking or even gardening.